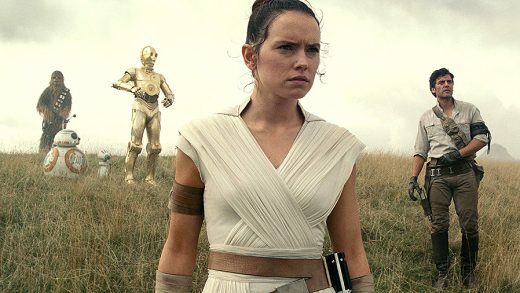 Watch the official trailer for the final film in the Skywalker saga. 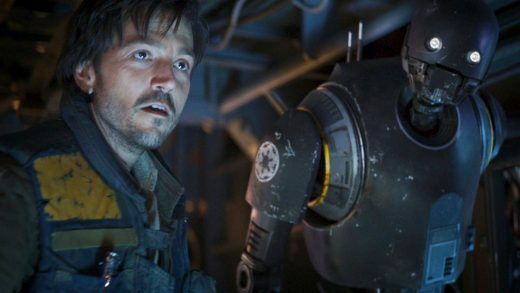 Diego Luna will reprise his role as rebel spy Cassian Andor in Lucasfilm’s upcoming Star Wars TV series. 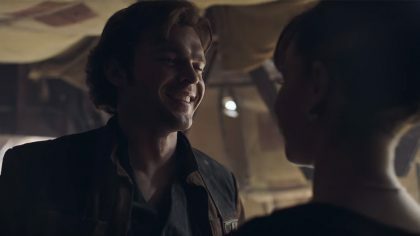 Teaser trailer for Solo: A Star Wars Story is here, offering a portrait of a young Han Solo, Lando, and Chewie along with new characters. 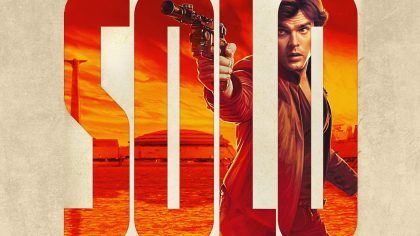 First look at the official Solo: A Star Wars Story movie posters, featuring Alden Ehrenreich as Han Solo and Donald Glover as Lando Calrissian. 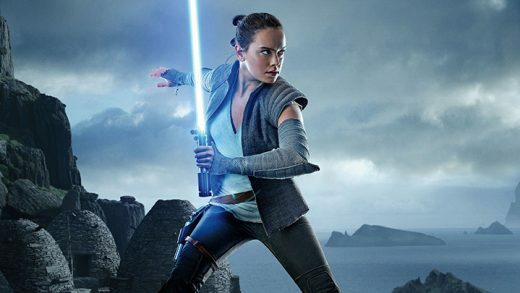 Female Star Wars fans can now wear elegant fashion designed for a more civilized age. 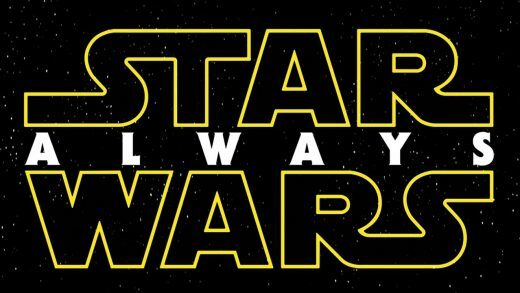 Take a look at the first official cast photo and banner from Star Wars: Rogue One. Fans at San Diego Comic-Con were treated to a special look behind the scenes of Star Wars: The Force Awakens. The duo behind The Lego Movie will direct an early tale of smuggler-turned-hero, Han Solo. Forest Whitaker has joined the cast of Lucasfilm’s first Star Wars anthology film, Star Wars: Rogue One.